Go into Federico Fellini’s Roma expecting a narrative or even lucid characters and chances are you’ll struggle to make it through much of what the film has to offer. But enter into the spirit of Fellini’s genre-eschewing tapestry of vignettes, often linked only by their shared setting of the historic Italian capital, and you’ll find a cinematic experience rich and rewarding. It feels as though Fellini obstinately wants you to work this out for yourself, throwing you into his film straight away without any handholding or preamble to help you find your bearings. The first fifteen minutes will bewilder you as to exactly what you’re seeing and why, as well as who, of the many people you are shown, you should be following. Only when a white-suited journalist (Peter Gonzales) arrives in 1930s Rome to stay with a large local family does any semblance of a story begin. Gonzales is actually supposed to be Fellini himself at eighteen years old, although the director does very little to make this clear to the audience - perhaps seeing his own role in his artistic vision of Rome as irrelevant, but more likely wanting the audience to find their way unassisted through both his film and the city it opens up. 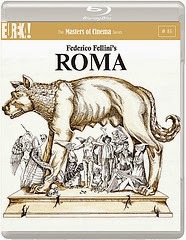 Fellini switches back and forth between Rome leading up to and during the Second World War, and the city during the 1970s at the time the director is making his film, clearly intending to draw comparisons between the two time periods with varied success. It’s often more satisfying to take each section of Roma as its own entity: a distinct artwork forming part of Fellini’s cinematic installation. It’s in creating these extended snapshots of Roman life that the director finds his greatest success. Anyone who has ever experienced life in any of the world’s big cities will immediately recognise the sensory overload Fellini achieves exquisitely in putting the city of Rome on screen. 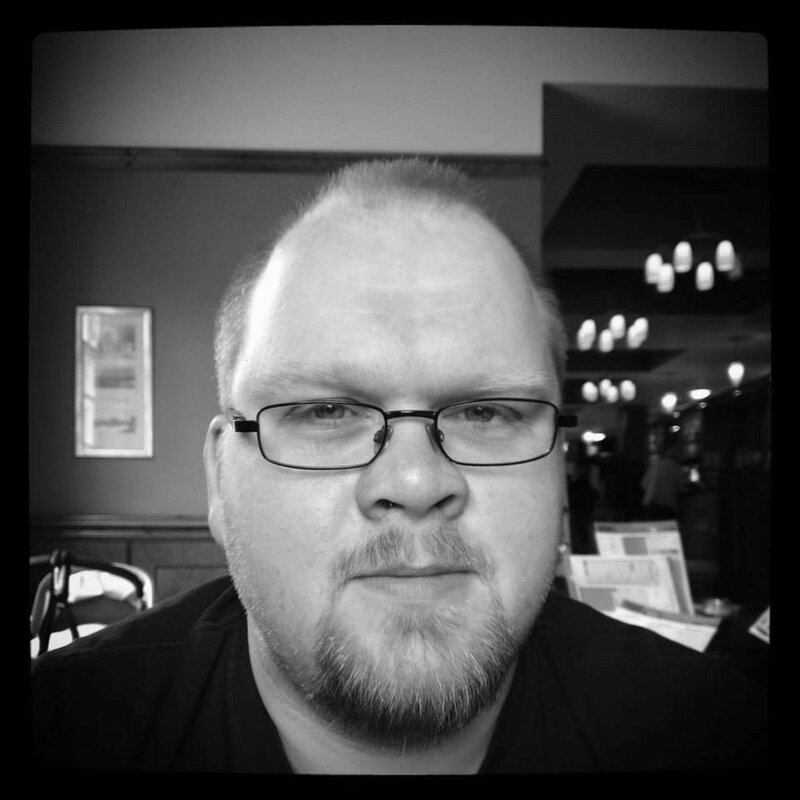 His is a vision simultaneously romantic and warts-and-all, beautiful and crude, honest and satirical. Every image here is wonderfully constructed, with Fellini’s cacophonous soundtrack providing a relentless urban assault on the ears, by which it is impossible not to be hypnotised. 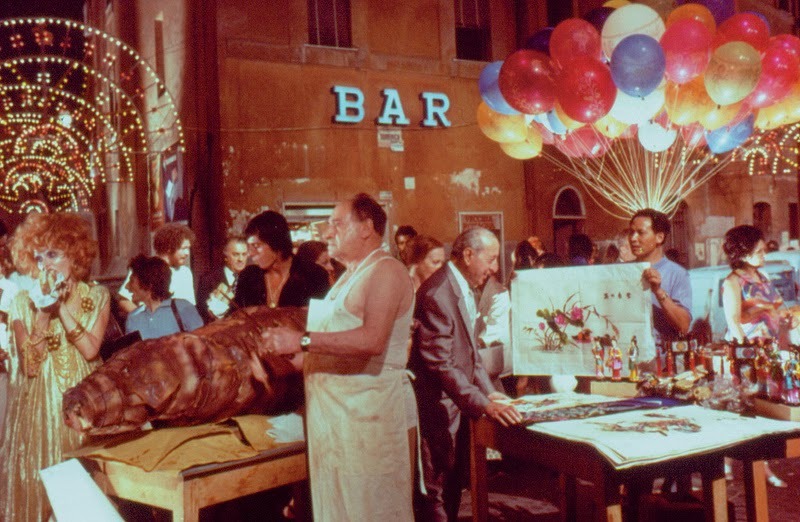 An early scene set during a hectic evening dinner on Rome’s streets is constantly punctuated by the clinking of cutlery on plates, babies crying, mothers berating their children, street performers singing and dancing, and at one point a young girl standing on her chair to recite rude versions of nursery rhymes. It’s impossible to imagine a film more authentically throwing you into life in the Italian capital. It’s clear that Fellini is besotted with the city he called home for much of his life, but he delights in showing its flaws at least as often as celebrating its wonder. A night time sequence on Rome’s Great Ring Road in the 1970s, in which the traffic’s honking horns do battle with a torrential thunderstorm outside the Colosseum illuminated by the flames of an overturned truck nearby, feels like you are witnessing a captivating image of Hell itself on Earth. A 1940s variety show during another section is barely able to go ahead as the raucous crowd assembled to watch constantly berates and interrupts the performance. At one point a dead animal is thrown on stage by a heckler. An audience member quite accurately describes it as a combination of a “circus maximus and a brothel”, those in attendance enjoying watching the destruction of the performers more than the acts they came to perform. Which links to another of Fellini’s messages here: the idea of Rome having descended from its lofty position in art, culture, science and technology to the place it has now become. There are allusions throughout to the glory of Ancient Rome being eroded by modern life, but also of a decline in Rome’s position from the early 20th Century to the 1970s. It’s an argument which Fellini manages to find a pleasing balance between agreeing with and refuting, ultimately presenting his ideas and images Rome of the past and present in order that the audience make up their own mind. Roma lacks focus at times and feels as though it could have easily been tightened up somewhat from the sprawling two-hour patchwork Fellini presents. But in terms of creating a piece of art representing a city the director clearly knows and loves inside out in spite of its flaws, Roma is an engrossing and beautiful cinematic achievement.